Loving computers, video games and everything that’s not smelling like closed system, even when I have had practically all available gaming consoles since the 1990’s. All good and cool but I think that there is no better platform like one which lives by and for the community. At this moment I am checking the games disk and looking into available bins for the Pokitto. I really love this little guy… Can’t describe how much I like it… Many thanks to Jonne and all people that made this happen! Is there any way to get old school ports like wolf 3d, arduventure running on my pokitto? Greetings, keep up the good work guys! 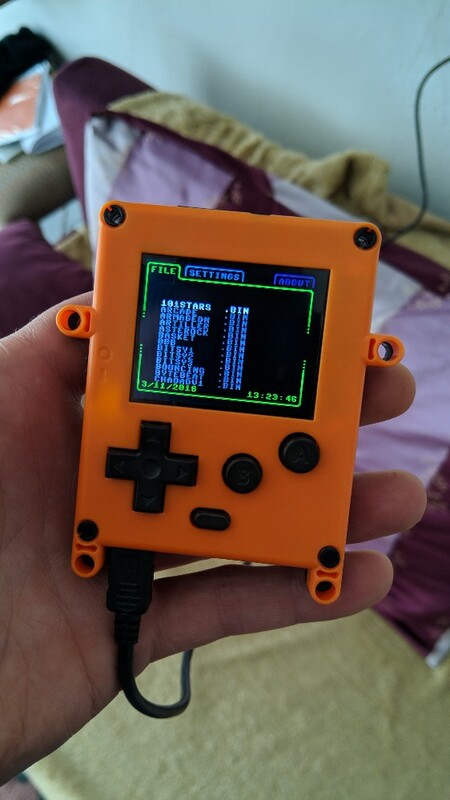 Any way to get arduventure on my pokitto? It wouldn’t be too hard to port, I’d even try to do it, but there is one problem about it – the assets aren’t released under a free license, so legally we shouldn’t be doing it. I once tried to fix this issue by creating free assets and a new game based on the engine, but haven’t yet finished it. If you feel like it, you can try to move the project further, I released all my work as free. @jonne made a small wolf3d demo on Pokitto, but I think it’s not uploaded anywhere right now. He might be able to provide it. Yeah, wont be much of a problem to replace. its a very standard battery But where to find the time!